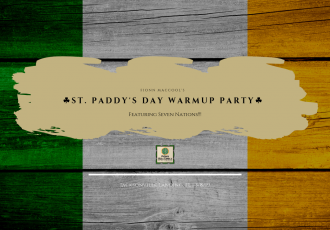 CALL FOR RESERVATIONS! 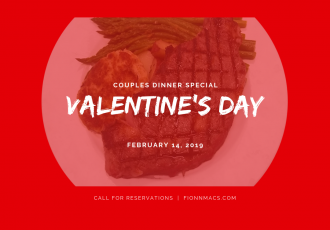 Bring your Valentine to Fionn’s for our 3-Course Dinner Special plus awesome wine specials. 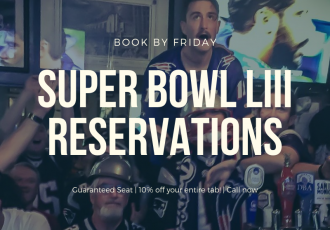 Make your reservation before Wednesday 2-13-19 and receive another 25% off (for a..